Transfers full-color images to dark and brightly colored garments with NO need to cut or trim the paper! ImageClip Laser Dark only works well with bright, solid colors. 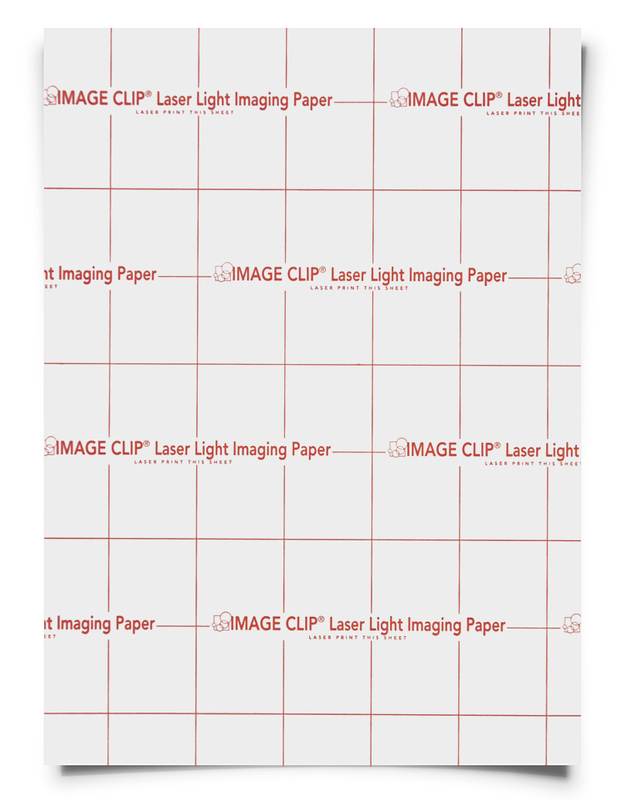 Do NOT use ImageClip Laser Dark for photographic images, images with white or light colors or images with gradients or shading. 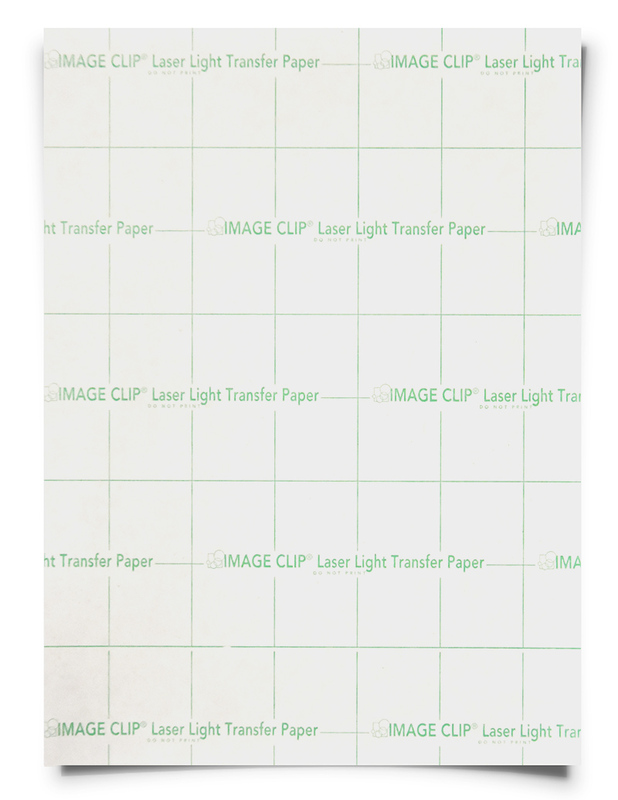 Only white toner printers have true full-color capabilities with this paper. We encourage our customers to test the product before purchasing large quantities - Sample packs are available.